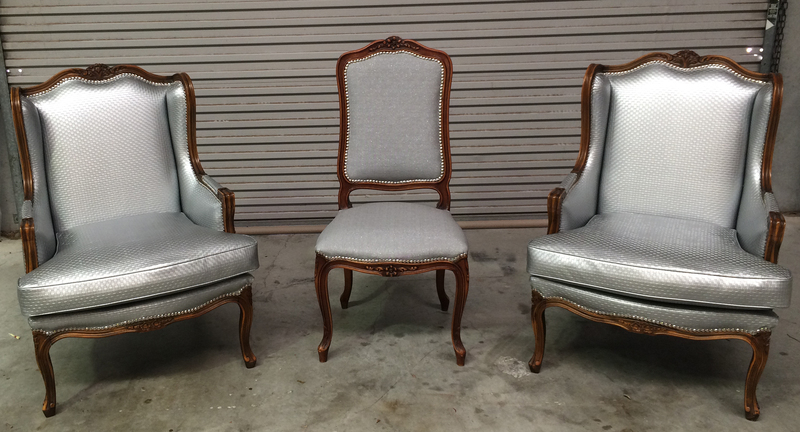 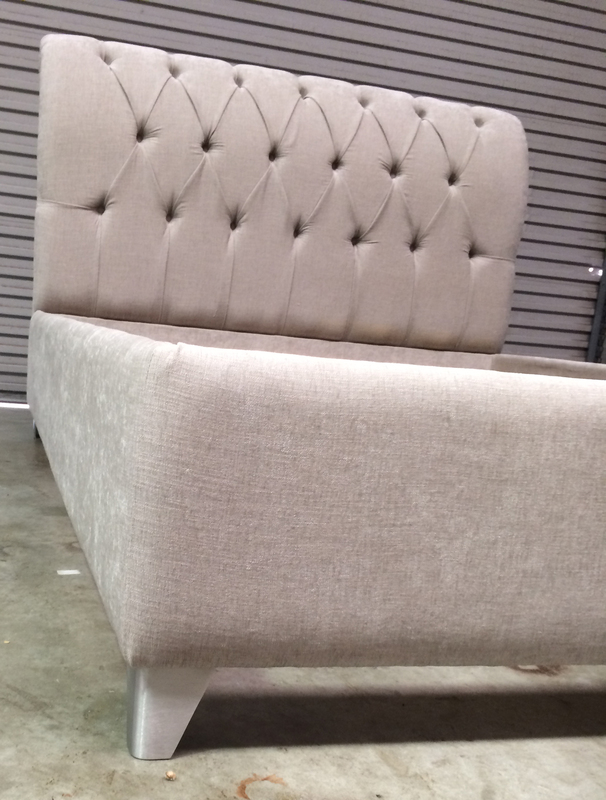 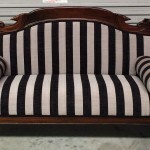 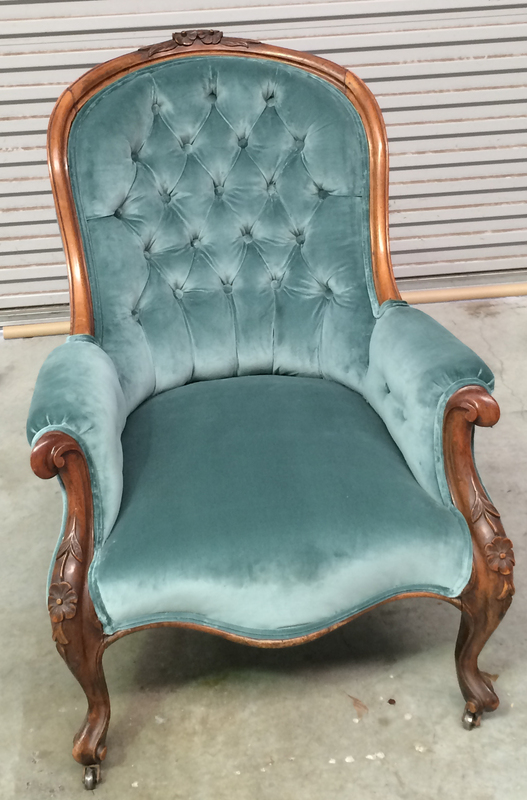 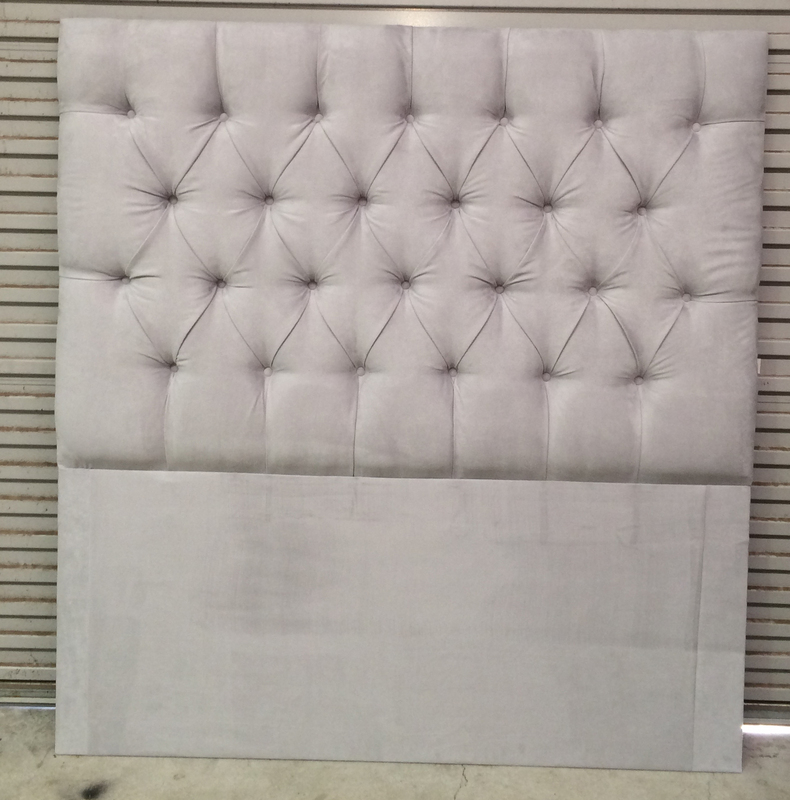 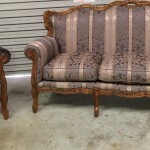 At R & J Upholstery we take great pride in our work and always ensure each and every piece we create or restore is the best it can be. 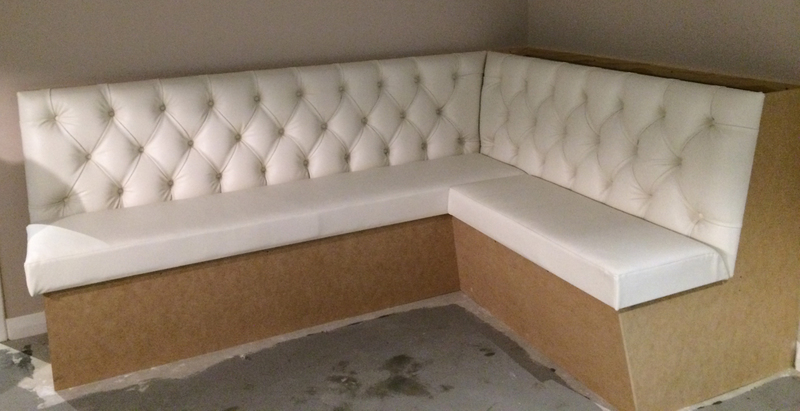 We work with a range of clients from small one-off pieces for personal use through to commercial renovation and refurbishments. 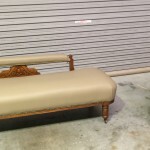 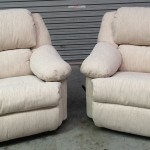 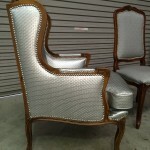 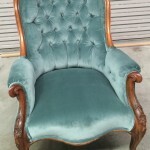 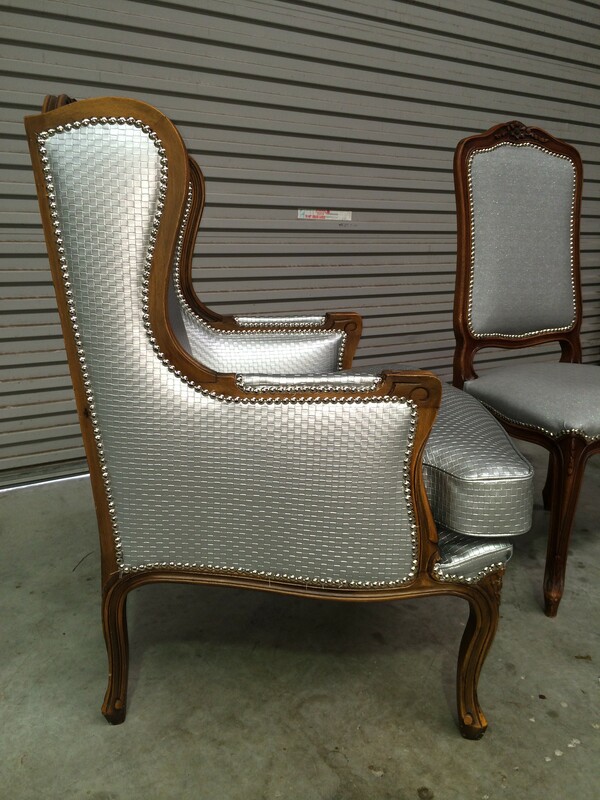 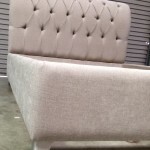 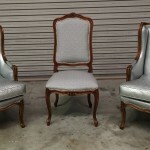 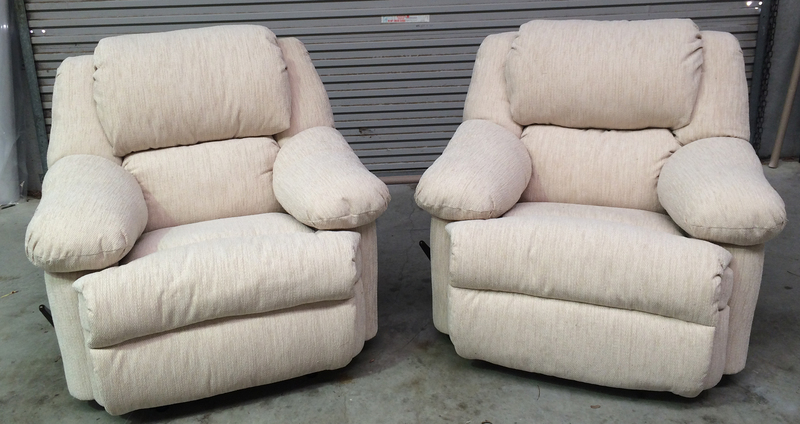 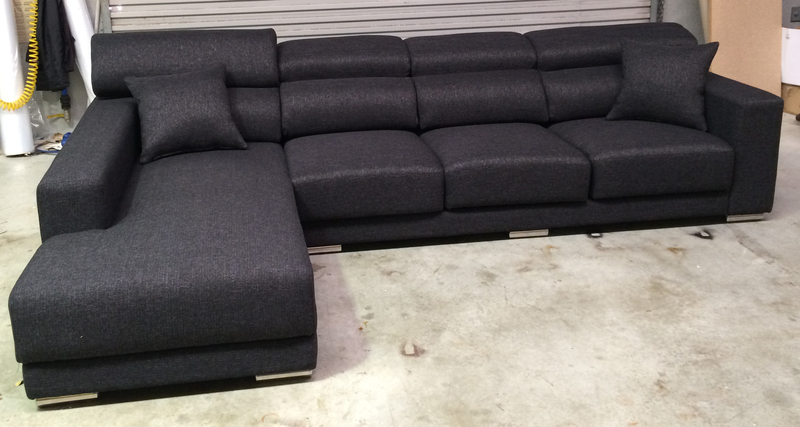 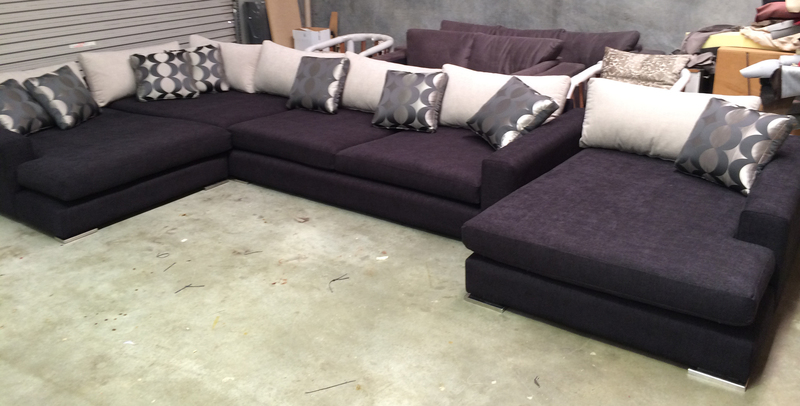 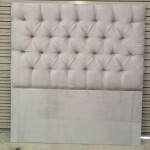 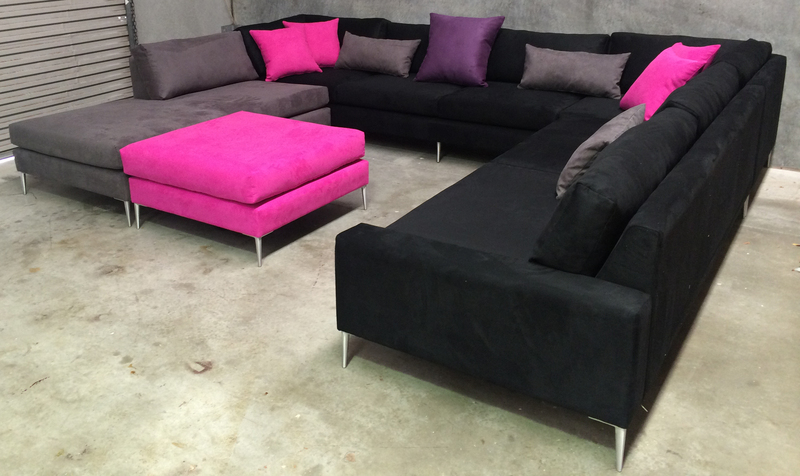 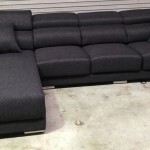 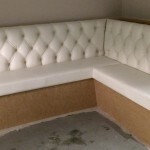 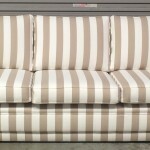 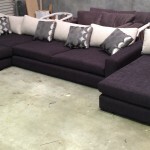 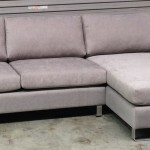 R & J Upholstery has worked with a wide range of clients from residential to commercial clientele. 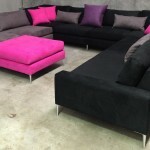 Prominent clients include the Hyatt, Miss Maud, Dome, many different interior design studios and numerous homes around Perth.